It's Getting Harder And Harder To Be Extremely Successful In Business. We Make It Easy Again. Hi, My Name Is Daniel Samms. I teach business owners powerful sales, marketing, and general operation systems that unlock large amounts of untapped growth potential within their business. These systems help generate more profits, and can enable them to be free of the day to day running of their business. The reality is that most businesses are just waiting to have explosive growth in profits, including yours (and your competitors). The problem is in their marketing and business operations. Most do not act on statistically proven methods, but instead do what everyone else is doing. Well, what everyone else is doing doesn't work. The Question Isn't If My Systems Will Drastically Improve a Business. The Question Is Whether They Will Be Used To Grow Your Business, Or Your Competitors. 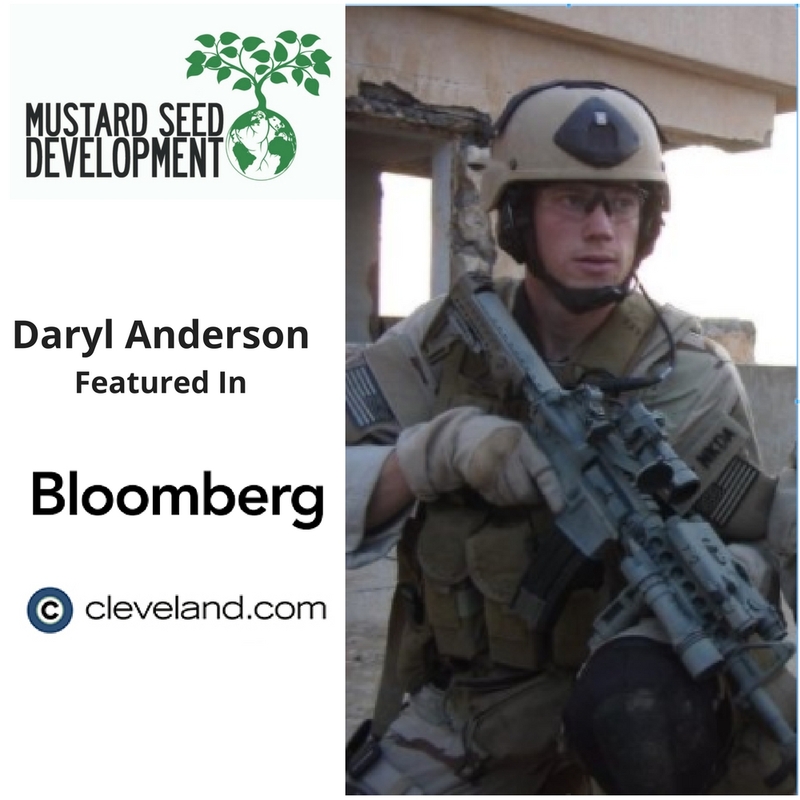 Veteran and cutting edge developer, Daryl Anderson has been featured in news sources like Bloomberg for his entrepreneurial success in urban real estate. He works with Dan to grow his revenue faster than ever!